The flip side offers a collection headlined by "A Stranger in Paradise." These novelettes and short stories, running the thematic gamut from nanotech to the conjuring of demons to the ethics of terraforming distant planets, first appeared in Analog, Amazon Shorts, and Jim Baen's Universe. 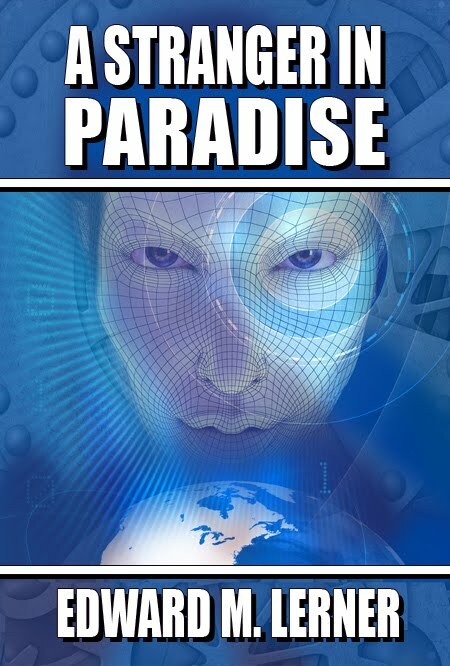 Update, July 15, 2010: Armageddon / Paradise , as it amuses me to abbreviate the title, is available from Amazon at Countdown to Armageddon / A Stranger in Paradise (Wildside Double #2) . 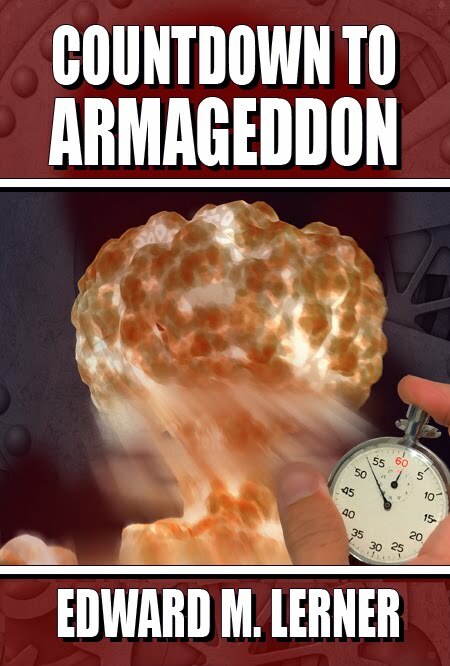 In the Kindle store, look separately for Countdown to Armageddon and A Stranger in Paradise .